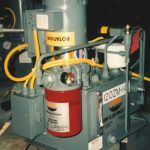 Since 1958, RHM has been an industry leader in providing hydraulic components, systems and solutions. 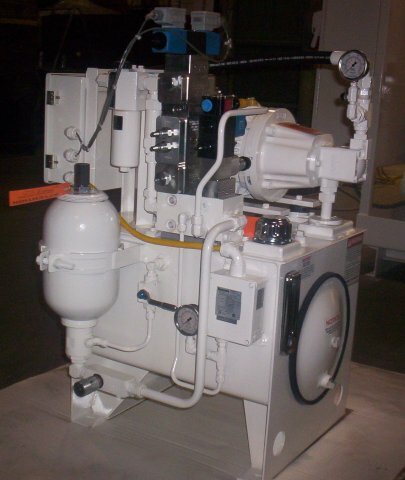 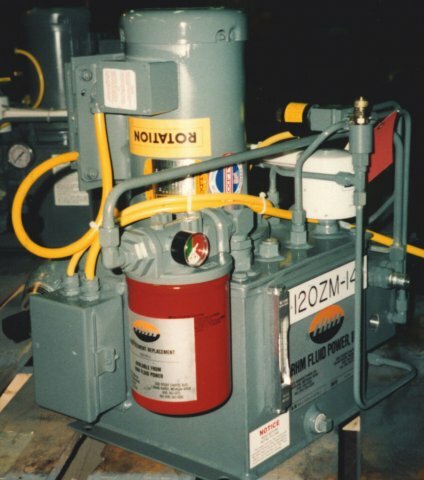 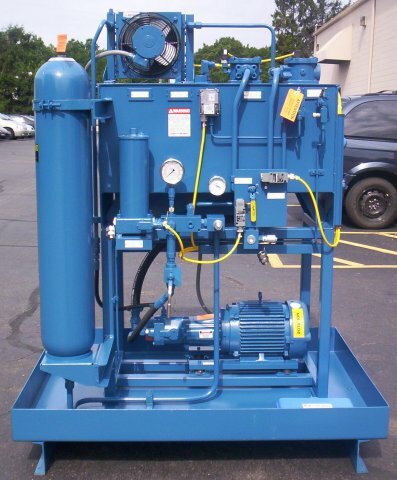 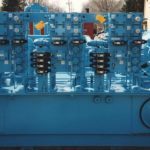 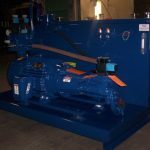 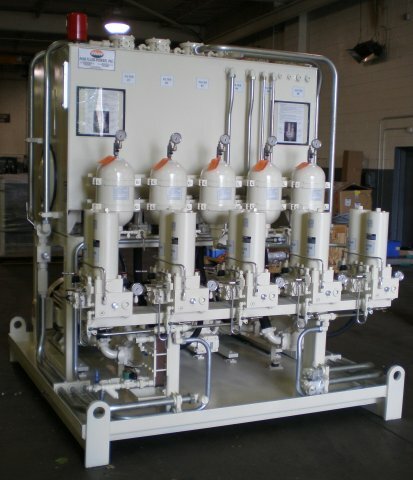 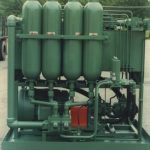 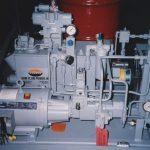 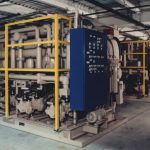 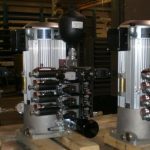 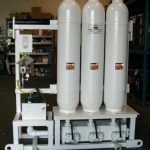 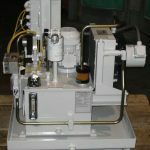 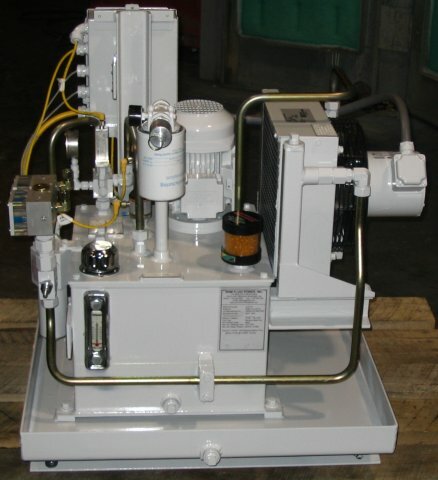 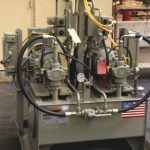 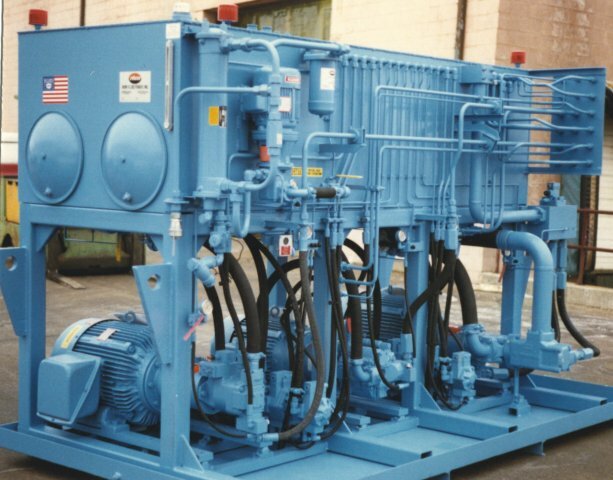 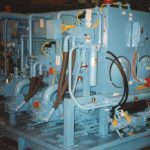 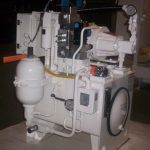 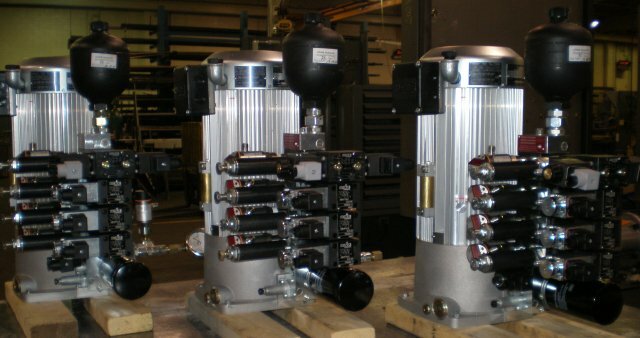 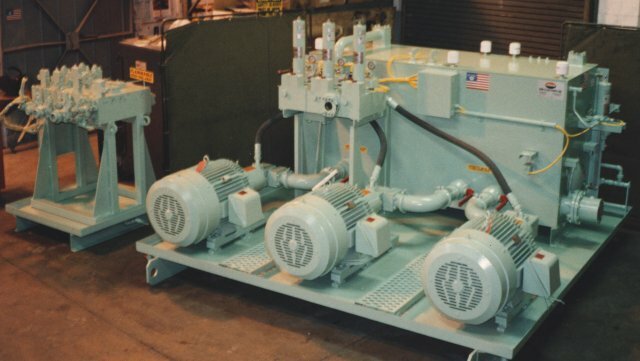 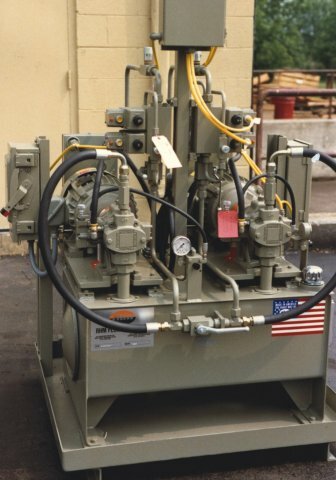 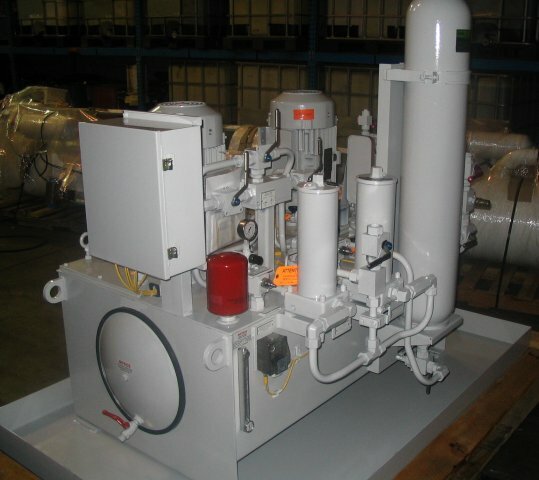 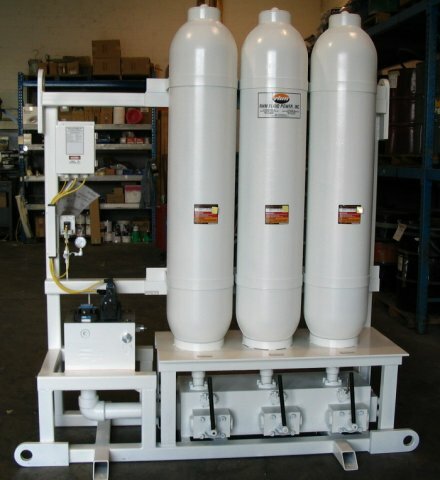 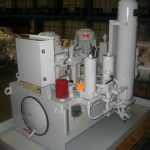 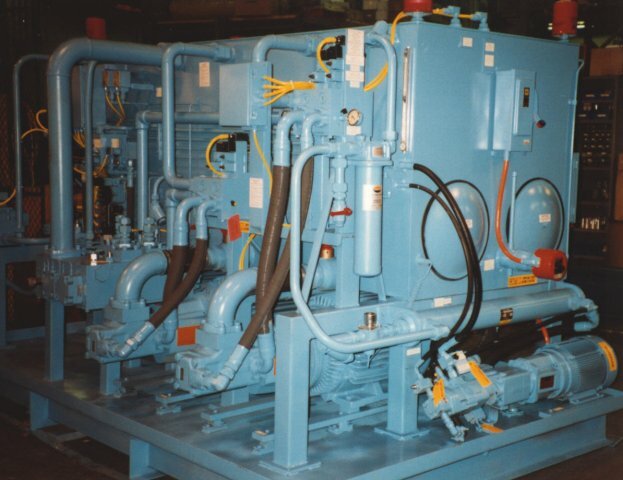 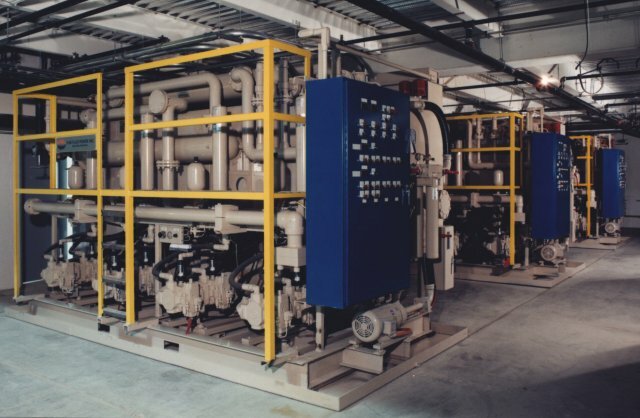 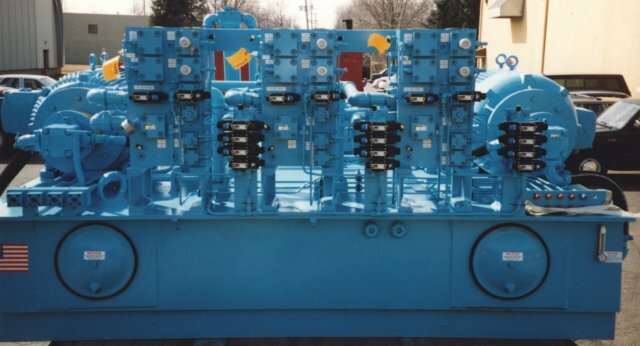 With well over 20,000 hydraulic systems designed, built and shipped around the world, RHM is one of the premier sources of hydraulic systems in North America. 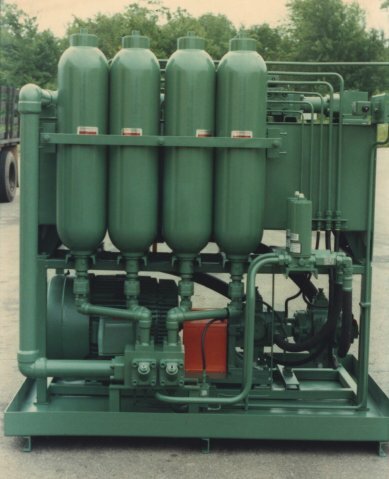 From 5hp to 10,000hp, no application is too big or too small. 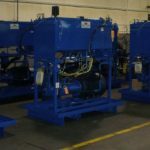 With global partners such as Eaton Vickers, Sun Hydraulics, Hawe Hydraulics, Schroeder Filtration and more, RHM is supported by some of the finest manufacturers in the fluid power industry to meet your every system component need. 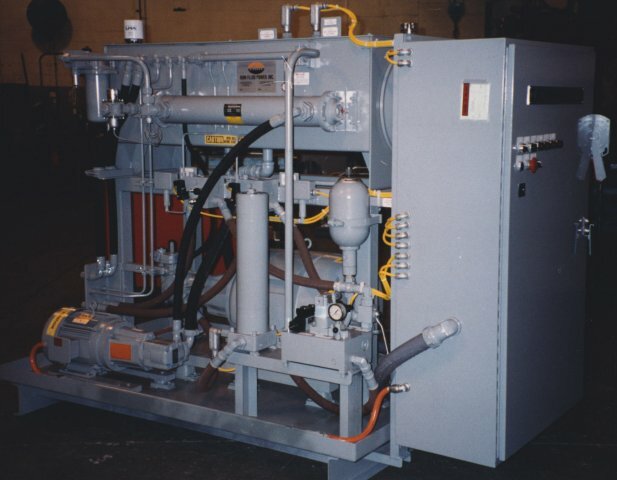 RHM is one of North Americas largest sources for the design, build and test of fluid power systems. 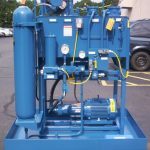 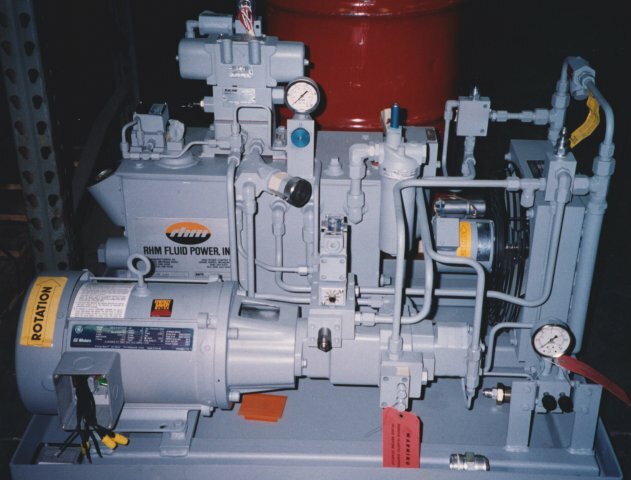 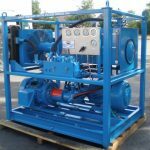 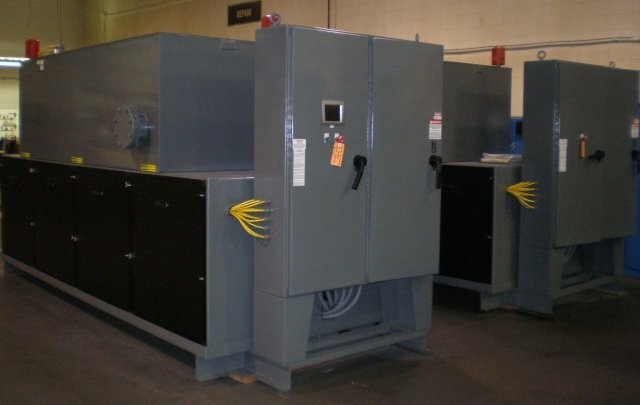 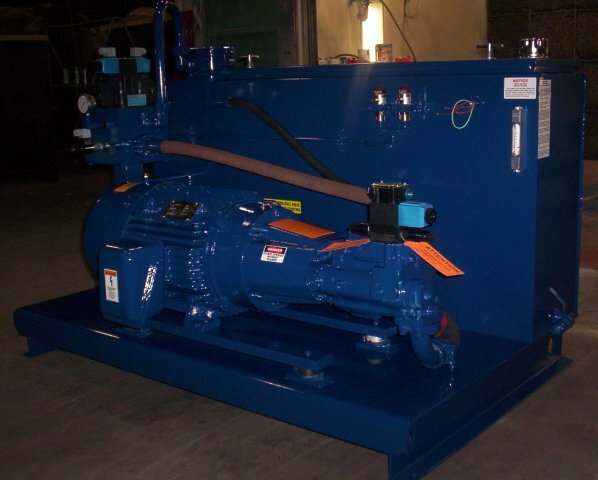 Capabilities run from small 5 hp gear pump units to 10,000 hp central systems and virtually anything in between. 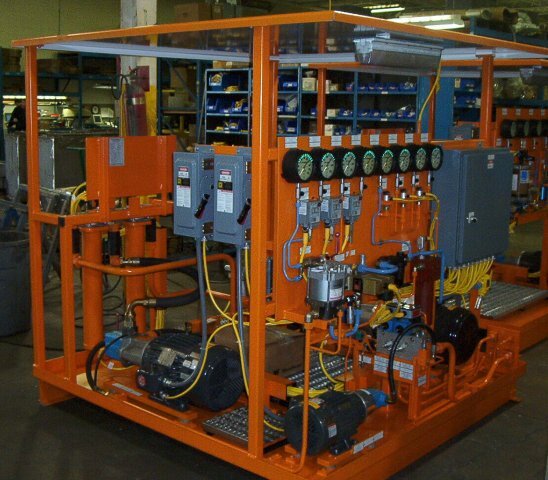 RHM has provided systems to OEMs and user plants on a local level and around the world. 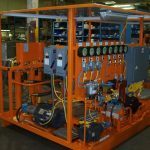 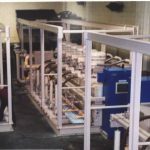 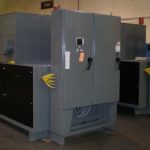 The automotive industry, in particular, has favored RHM many times as a single source or preferred source of fluid power systems for entire plant programs. 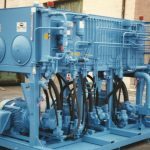 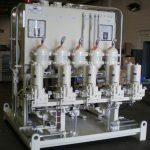 RHM is the clear market leader when it comes to delivering high quality low cost competitive fluid power systems to its customers. 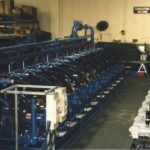 Attention to detail drives the process, customer satisfaction drives continued opportunities. 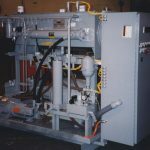 In summary, RHM designs and builds fluid power systems for virtually any type of application and does so for a tremendous cross-section of end user requirements. 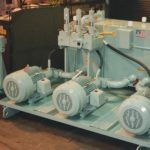 If there is a linear or rotary motion control need, RHM can provide a system to power and control it!